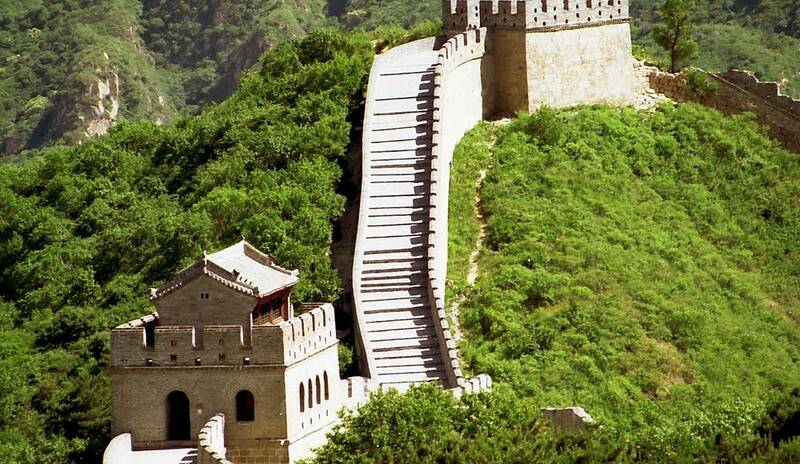 The Great Wall of China is the largest structure built by man with a length of 6700km . 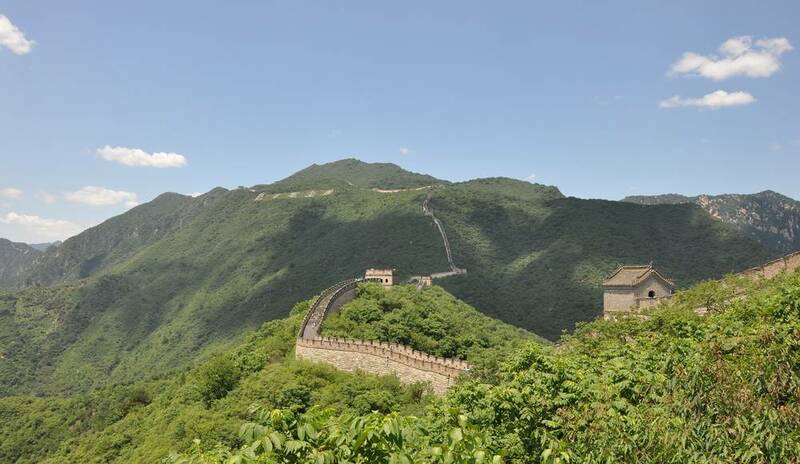 It was built to defend and mark the northern border of China. 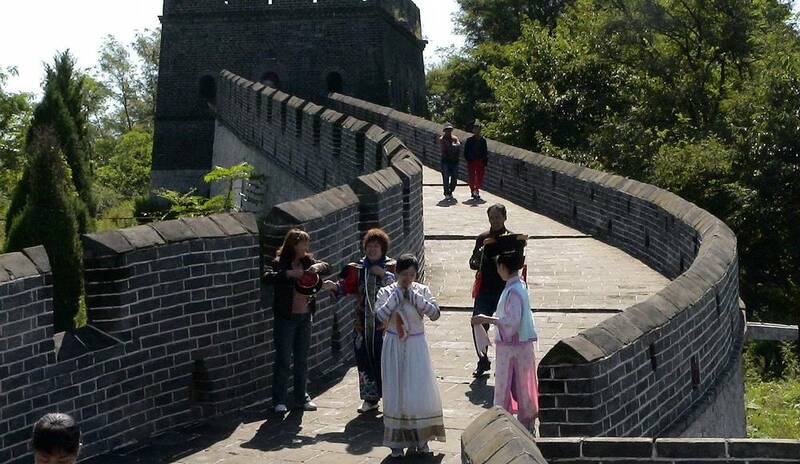 It reflects Chinese power .